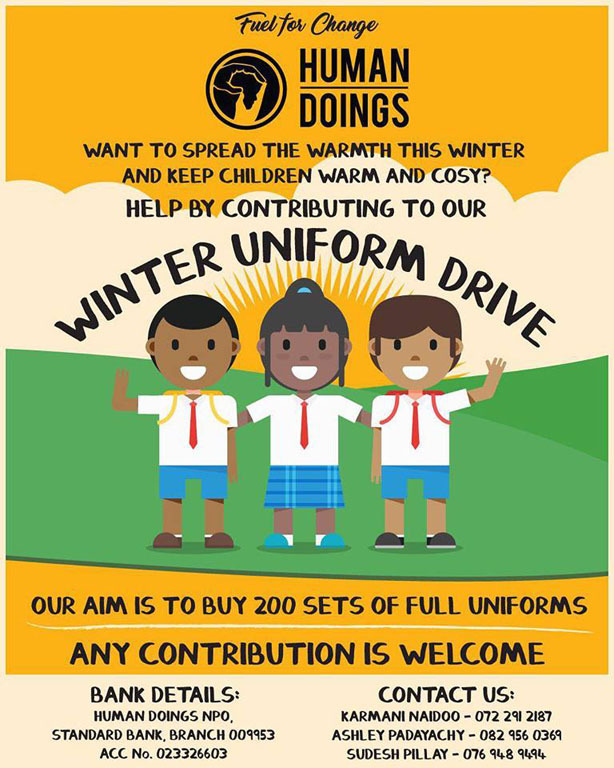 Upon the multiple visits to the school we would notice that there were learners whom would have holes in their uniform or not wear the same uniform as the rest of the learners. 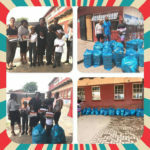 It was brought to our attention that these learners did not have any better uniforms. 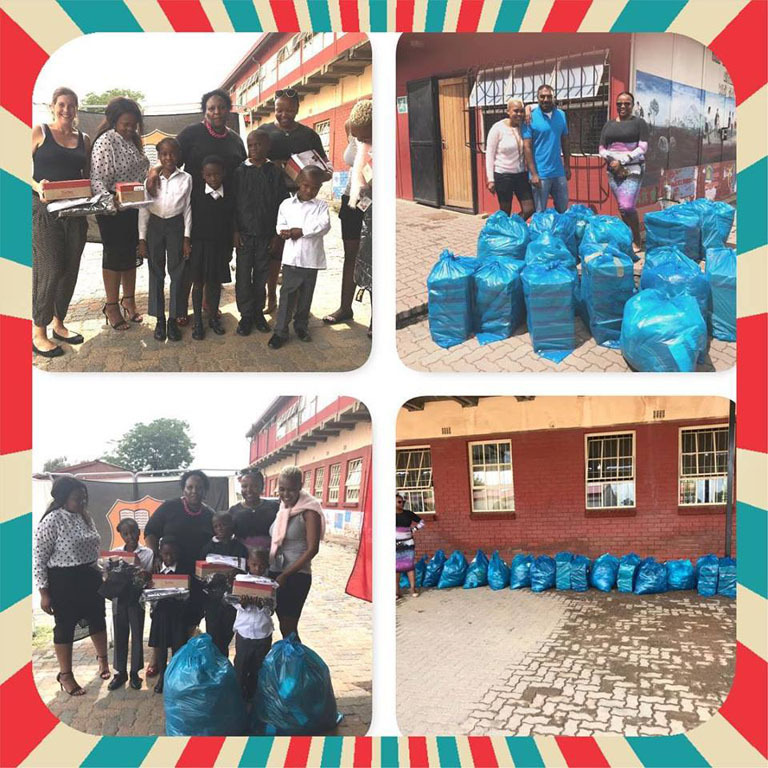 This was not a brain teaser for Human Doings and we knew we needed to assist in whichever way we could, so we ran the uniform campaign and were able to provide 238 full uniforms which included school shoes, pants, tunics, shirts, jerseys and socks. 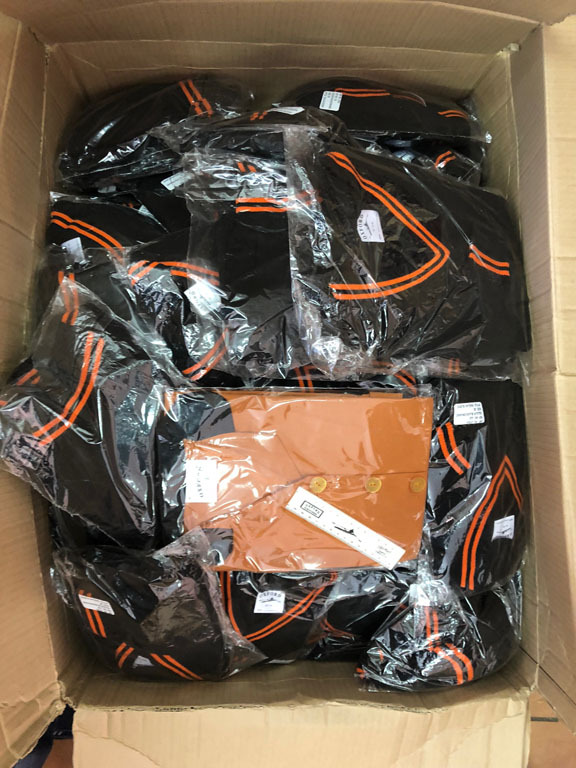 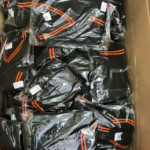 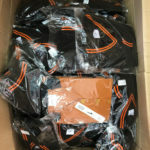 We were extremely relieved to know that the learners will now have a sense of pride in their school and uniform which we would like to think will result in a display of self-confidence. 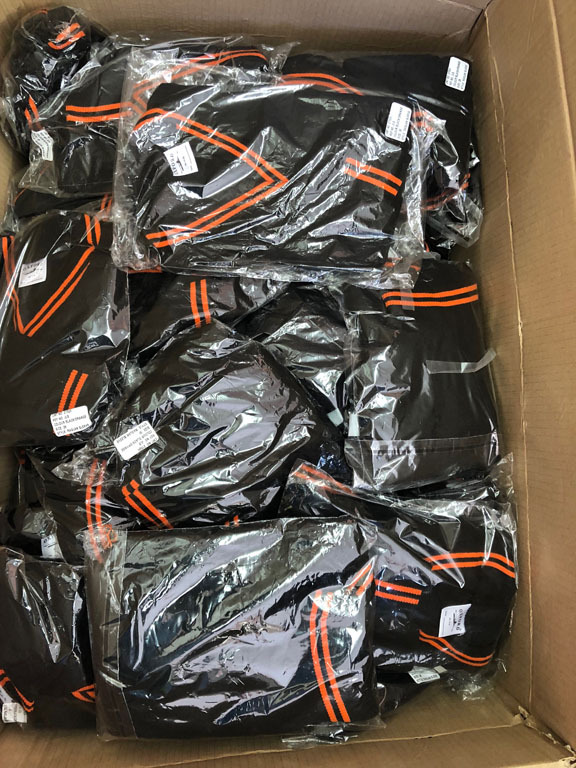 We ran the uniform campaign and were able to provide 238 full uniforms.